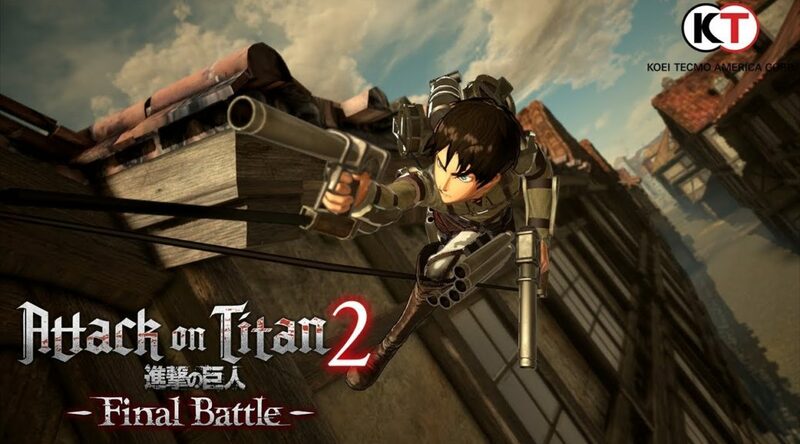 Koei Tecmo has announced the release date for the Attack on Titan 2 Final Battle demo in Japan. 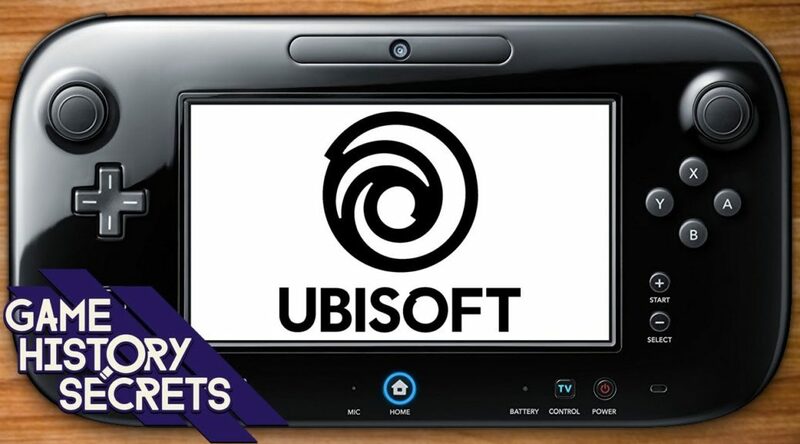 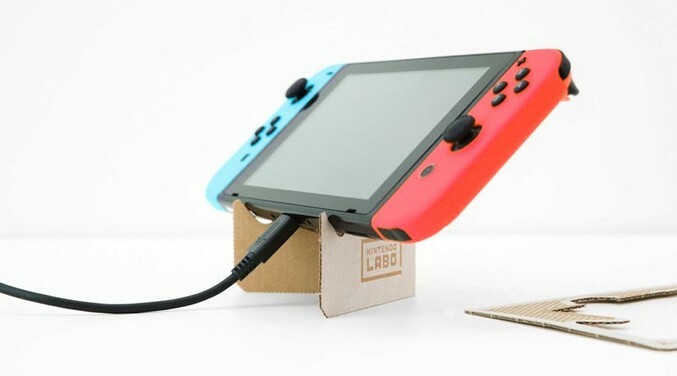 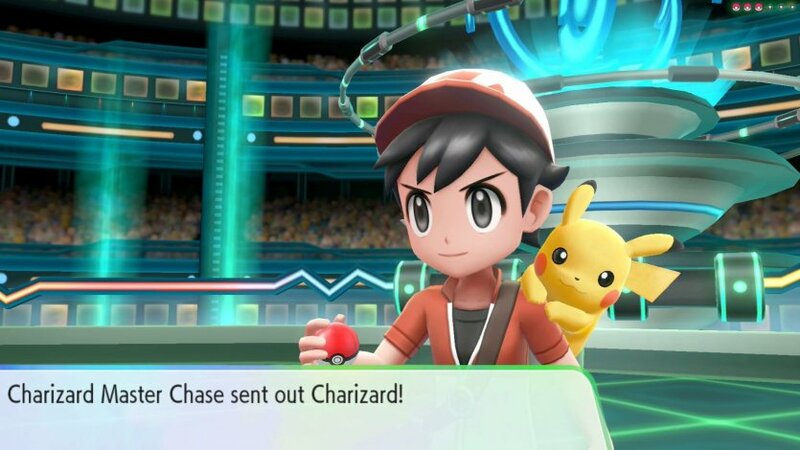 Ubisoft has announced it’s pulling most of their games from the Wii U eShop in Japan on April 24, 2019. 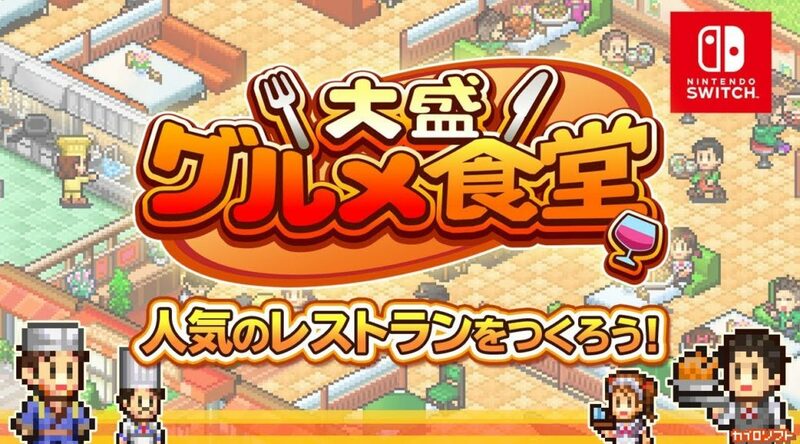 Kairosoft, the developer of restaurant simulator Cafeteria Nipponica, has announced a free demo is heading to Nintendo Switch in Japan. 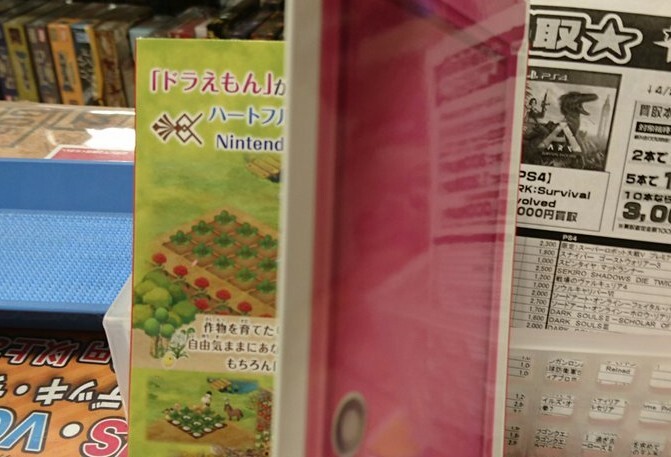 Today we have a little bit of interesting news to share with you about Doraemon Nobita’s Story of Seasons in Japan. 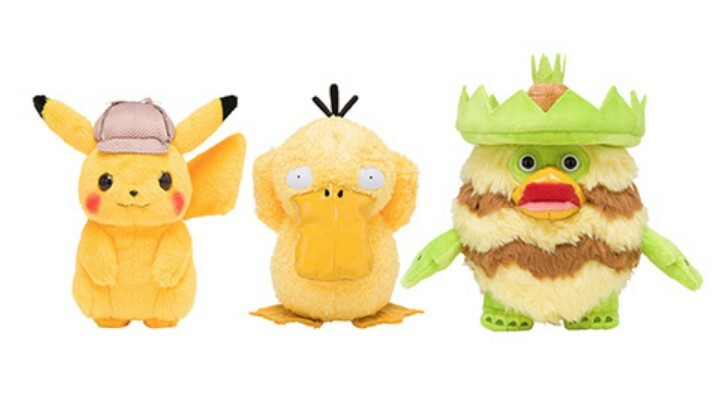 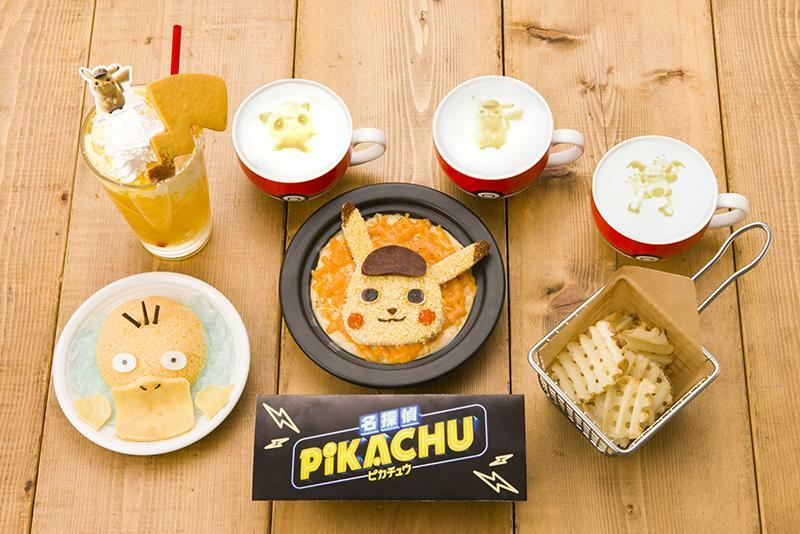 Following the reveal of Pokemon Center’s Pokemon Detective Pikachu merchandise, The Pokemon Company has announced a limited time menu for Pokemon Cafe to commemorate the launch of Pokemon Detective Pikachu in Japan. 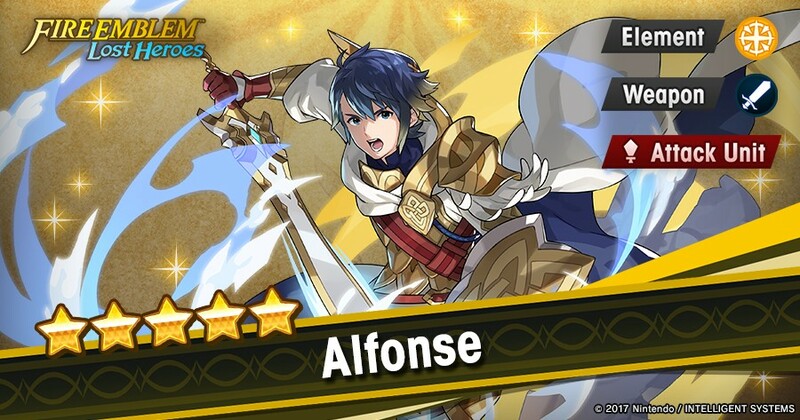 Earlier today, the Dragalia Lost team shared the first official details of Fire Emblem Heroes Collaboration Event – Fire Emblem: Lost Heroes. 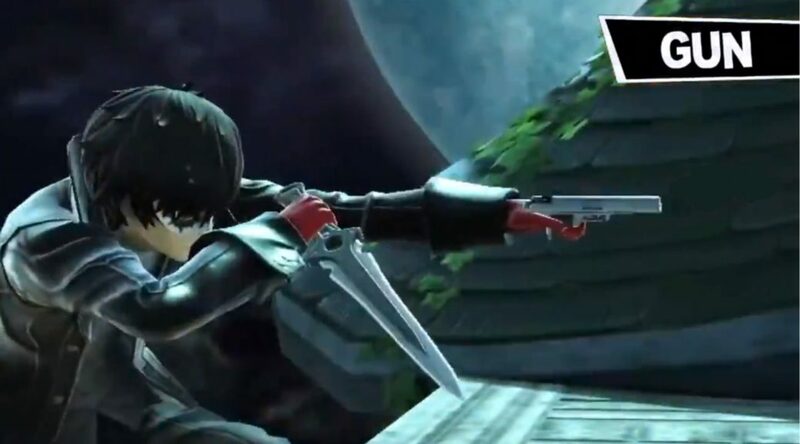 Ever since Joker was released in the Fighters Pass for Super Smash Bros Ultimate, many fans have been enjoying how well Joker has been brought in to the game!